On Saturday 14 and Sunday 15 April, we will conduct a series of conversations on and around Javaplein. We conduct the Conversation without words, Time loop, Parliament of things and the (Im)possible conversation. You can choose on which day you want to participate, but you can also put together your own conversation program in advance. It will be a weekend full of conversations in and with the city! With conversational forms inspired by rituals from all over the world, we offer a multicolored palette of conversations over the weekend. The separation between newcomers and occupants, the participation society, entrepreneurship, creativity, political participation, meeting, the future. All themes that Amsterdam and every neighborhood in the city has to deal with. But how do we make these topics negotiable? And how do we deal with our differences of opinion on these topics? We will investigate this during the interview marathon. We are at the Javaplein all weekend. From there, anyone who wants to join us can wave out to our partners for an conversation. The OBA on the Javaplein, De Meevaart in the Balistraat, the Elthato Church in the Javastraat or Delitelabs in the Linnaeusstraat. After the conversation we all meet again at Javaplein to eat and talk, to exchange experiences. 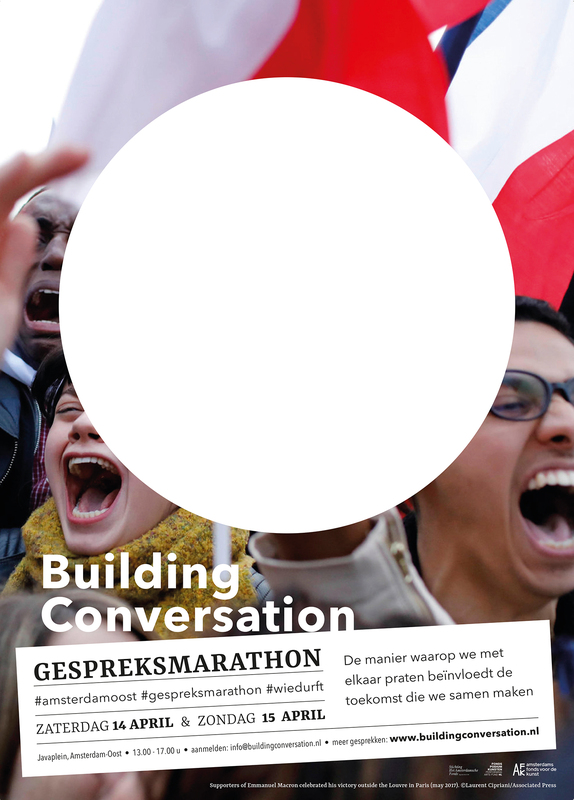 The conversation marathon is for everyone who needs to practice outside of their own circle in conversation, in the neighborhood, with the neighborhood. We maintain our car, our house, our body, but when do we pay attention to the way we speak, to the way we come into contact and stay with the people around us? With Building Conversation we do exactly that; give attention to the way we speak. Just outside the daily reality, apart from existing tensions, effect and efficiency. We invite you to join. 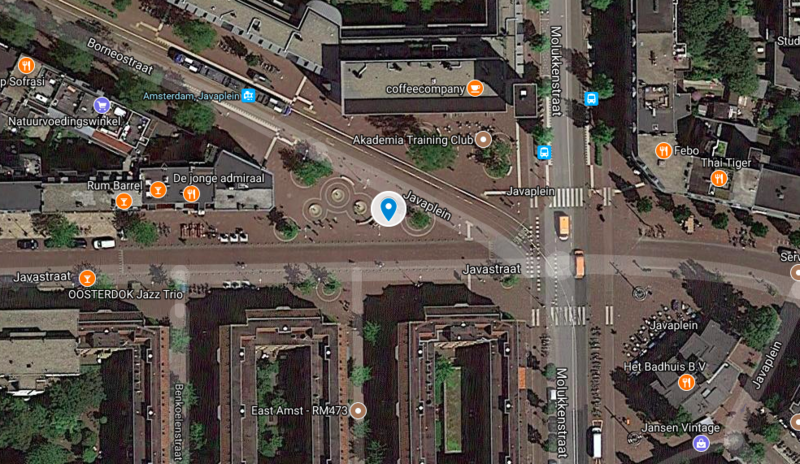 We gather at 13:00 on the Javaplein at our meeting place, a wooden bar with tea and lemonade. OBA, De Meevaart & Civic, Buurtparlement Op de stip, Delitelabs & Dave Pendle en Elthetokerk. Het Amsterdamsche Fonds, AFK en Fonds Podiumkunsten.